Body temperature. Appetite. Fatigue. You may be surprised to learn that your thyroid, a small, butterfly-shaped body part right below your Adam’s apple controls all of them — and more. Like the control tower at an airport, your thyroid directs the behind-the-scenes actions of your body. The thyroid creates two important hormones called triiodothyronine (T3) and thyroxine (T4). T3 and T4 are made with the help of iodine, a chemical found in foods including iodized salt, fruits and vegetables, dairy products and fish. Several thyroid disorders are common: The most frequent is hypothyroidism, which means your thyroid is not making enough T3 and T4. You might feel tired or cold, gain weight, get dry skin or lose hair. Usually the remedy for hypothyroidism is simple: a daily supplement of T4 hormone. Hyperthyroidism is the opposite: Your thyroid makes too much hormone. You might lose weight, get heart palpitations or diarrhea, feel jittery or sensitive to heat. Often the cause of hyperthyroidism is your immune system attacking your thyroid; you’ll either need medication to counteract that, or you can disable/remove its target. Your thyroid also may develop nodules or growths. Most are generally harmless, but some are at risk for containing thyroid cancer. 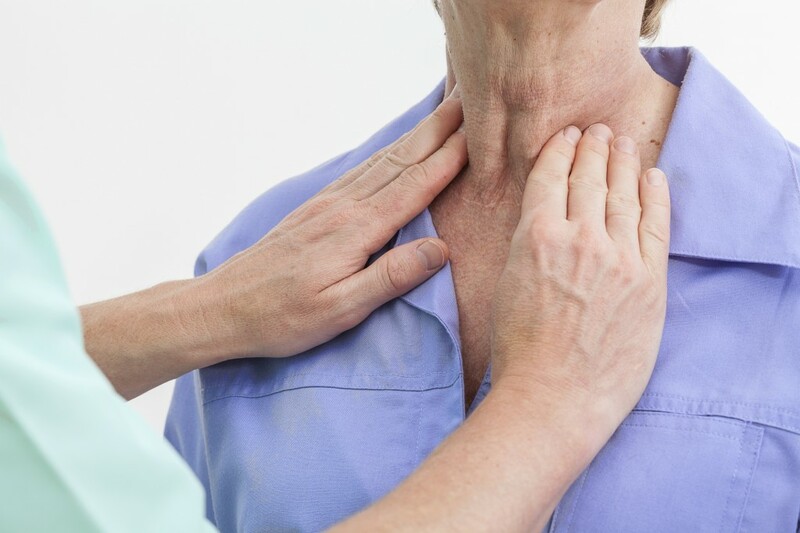 Signs of thyroid cancer may include a lump at the front of your neck, difficulty swallowing, a hoarse voice or coughing blood. The good news? Thyroid cancer is generally treatable. It usually involves removal of your thyroid and occasionally additional treatment with radioactive iodine. There are also new therapies available at OHSU, such as chemotherapy specifically for advanced thyroid cancer. All this is why thyroid health needs to be part of your regular checkup. Make sure your provider examines your neck. The thyroid is lower than the Adam’s apple and usually closer to the collarbone. If your doctor finds anything needing additional evaluation, seeing a thyroid specialist could be beneficial, especially if you have a family history of thyroid disease. 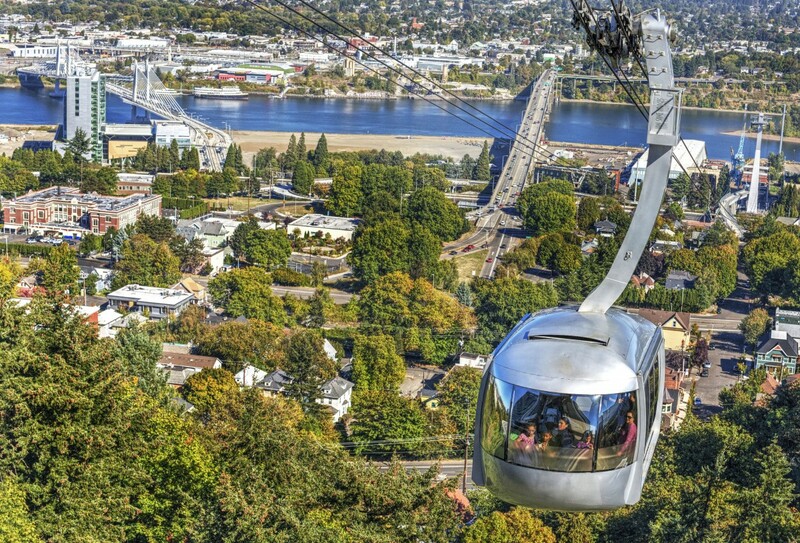 For more information, be sure to visit the OHSU Thyroid and Parathyroid Center. Mira Milas, M.D. is Professor and the Director of Endocrine Surgery at OHSU. Her background includes specialized training in general surgery, surgical oncology and endocrine surgery. She was the founding director of the Thyroid Center at Cleveland Clinic, and is involved in numerous national and international activities in the field of thyroid and parathyroid disease. Thank you for the commitment you bring to balancing hormones for both men and women. The more I come to understand the endocrine system, the more fascination ensues. One of my yoga teachers told us in class that our hormones determine; how well we feel; our amount of energy; how well we digest food; how our bodies process and store emotions; our ability to focus and think clearly; and regulating our menstruation and reproductive organs. Is this true?